Today it's all about stitching up a couple of quick projects. 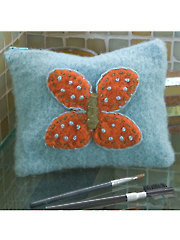 Maggie shares her felted knit make up bag and Myra works on a colorful bag by Marly Bird. Interview with Marly Bird. I was taught how to knit when I was in the 8th grade. 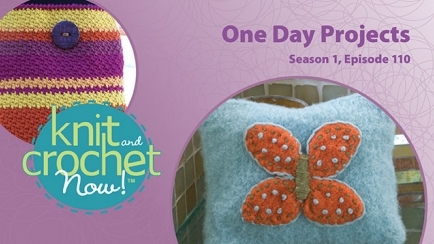 There are a cpl stitches I had no idea existed. 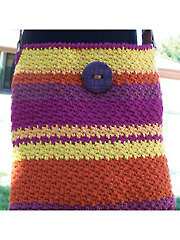 I love to learn & will be making this for my granddaughters!